...And They're Off in the PKR Double Thru Derby! The PKR Double Thru Derby is under starter's orders and off! The player who cashes the most consecutive Double Thru SNGs on PKR between now and midnight on Sunday. As poker players, sometimes we need a break from the game. 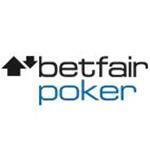 Betfair Poker understand our needs with their in-client side games. Play a range of classic casino games to de-stress and regain your poker focus. The Everest Poker rewards program has been revamped to offer many more generous bonuses and opportunities. Most excitingly, you can now gain access to the monthly jackpot tournament in five different ways. In preparation for their assault on the new U.S. poker market, PartyPoker has been redesigned. 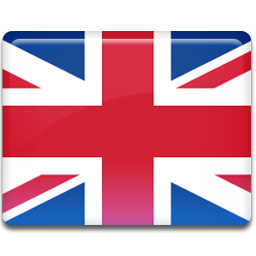 The new logo and poker client undoubtedly refreshes the ageing image of this well-established brand, with recreational players sure to be pleased by a site that looks after their interests. With increasing prestige awarded to WCOOP bracelet winners with every year, the World Championship of Online Poker is now taken almost as seriously as the WSOP in Las Vegas. 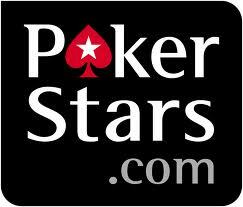 This year's action begins on PokerStars this Sunday. If you are working with a modest bankroll, but have the burning ambition to make a large poker tournament score, Full Tilt Poker's MiniFTOPS XXIII is the perfect platform to your success. 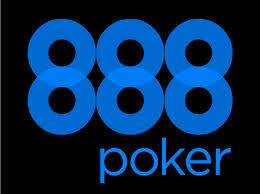 If you are a smart poker player with a sharp eye for a great deal, then you will surely be attracted to 888 Poker's latest giant offer. Read this article to learn more. When you make your first deposit at RedKings Poker, you become entitled to a great $300 welcome bonus. This includes a totally FREE $10 ticket to the $7,500 Fishmarket tournament. 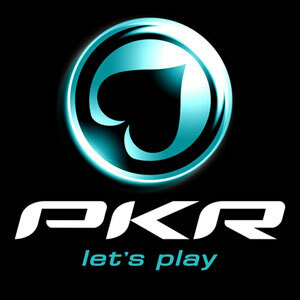 PKR are proud to announce the return of PKR live. 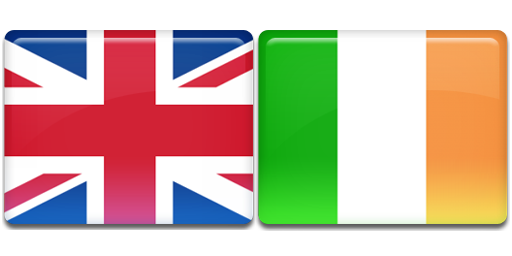 Dubbed by many veterans of the UK and Europe poker circuit as the most friendly live event in the world, the $500 buy-in event is returning to London's Aspers Stratford Casino this year!